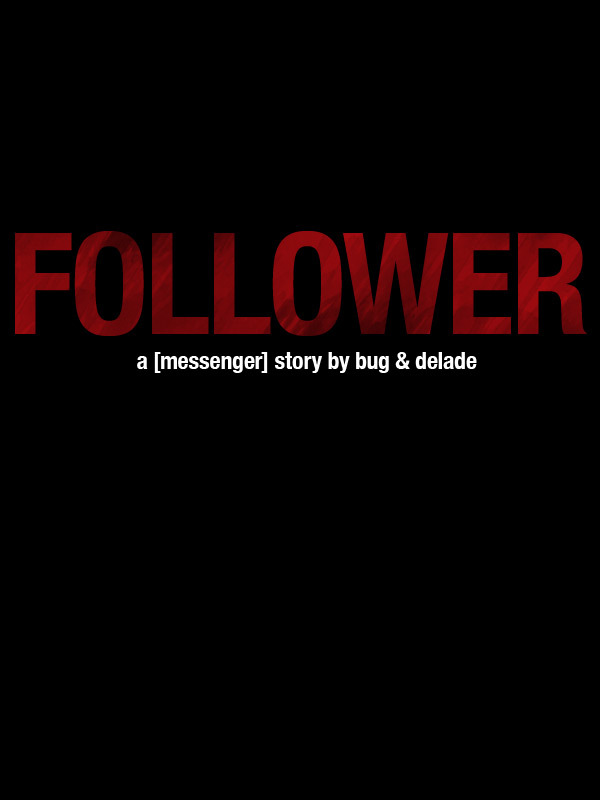 We’ve decided to launch Follower a little bit early with a short prologue while I’m working on finishing up the real comic pages, because we can’t wait to get into it, either. Please don’t hesitate to drop a comment if you spot any problems with the website! We appreciate your patience as we work through the bugs in the system. (Oops, that’s me.) More features will be rolling out as we get further into this thing, so please stay tuned! 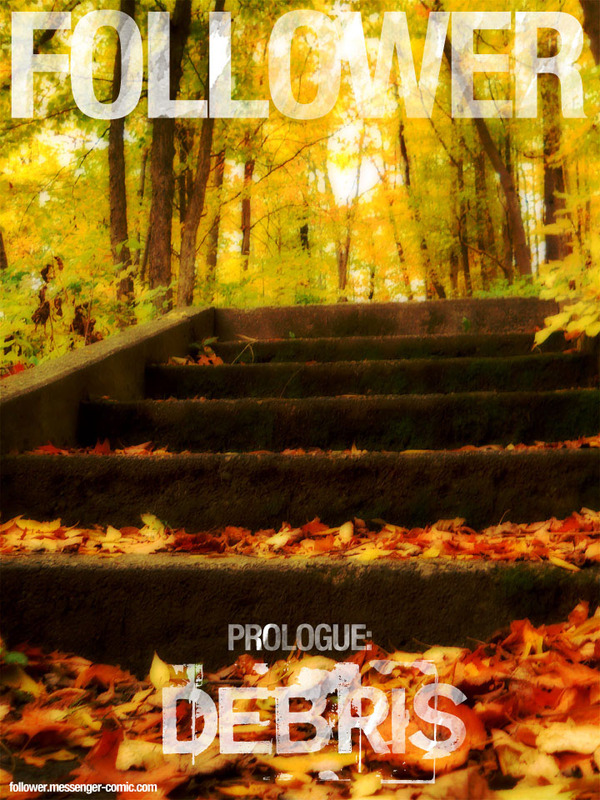 Thanks for reading, and hope you enjoy!